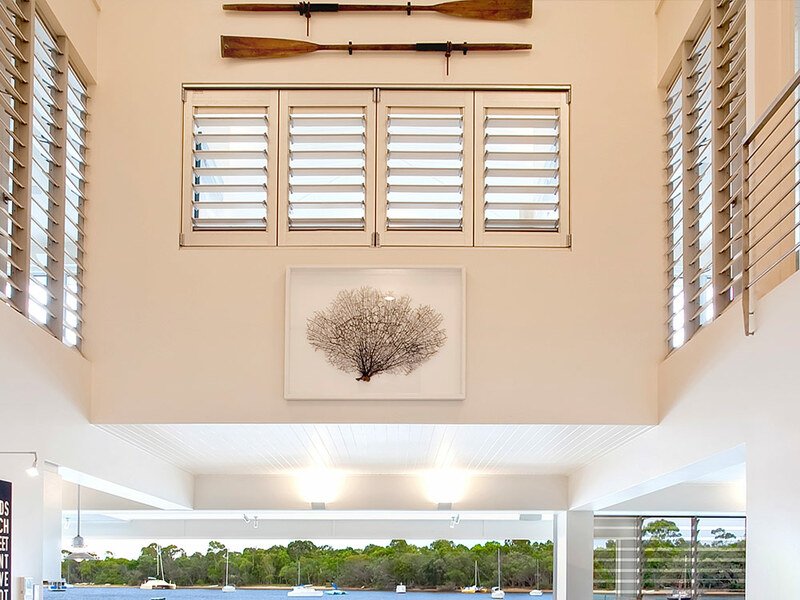 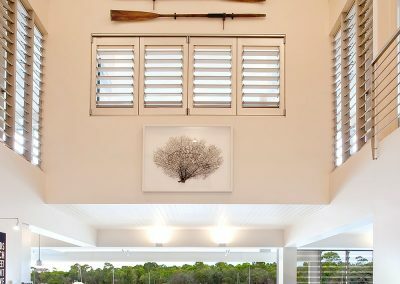 Wide and short windows can be strategically placed around your home or office to take advantage of fresh breezes. 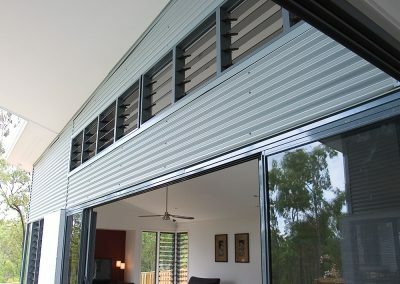 They are great for applications up high near the roof line to act as a thermal chimney which allows rising hot air to escape quickly to keep your environment cool and fresh. 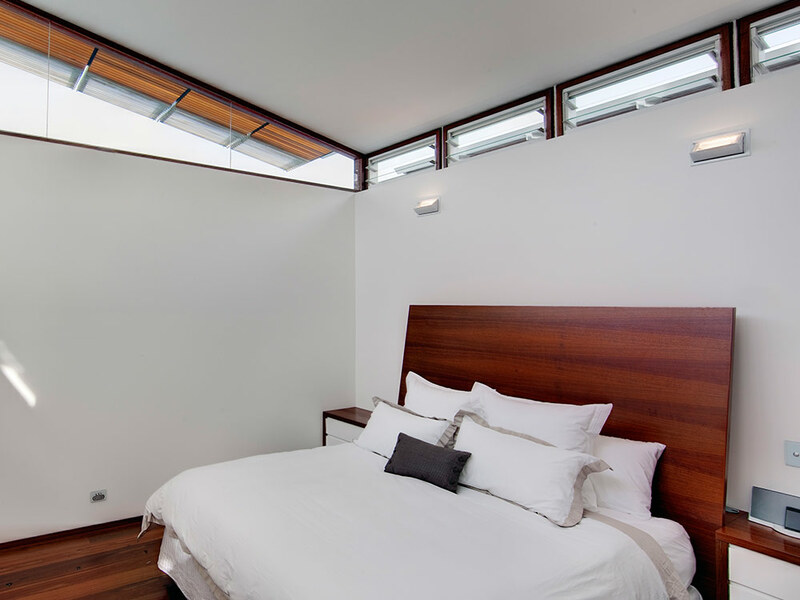 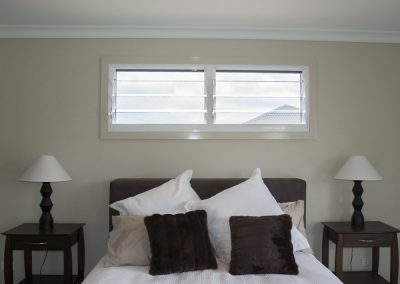 Use wide and short Altair Louvre Windows in kitchens to flush out cooking smells, or above a bed to keep rooms private while still allowing plenty of natural light and air to ventilate the space. 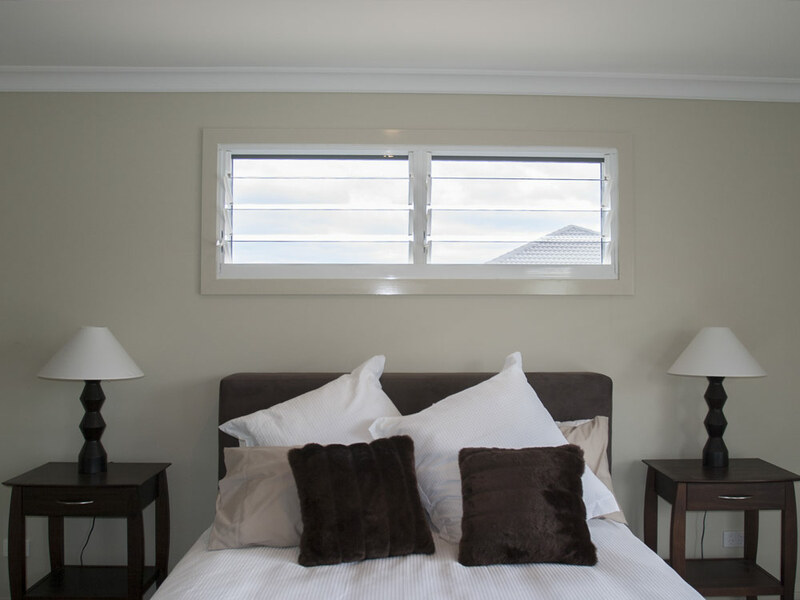 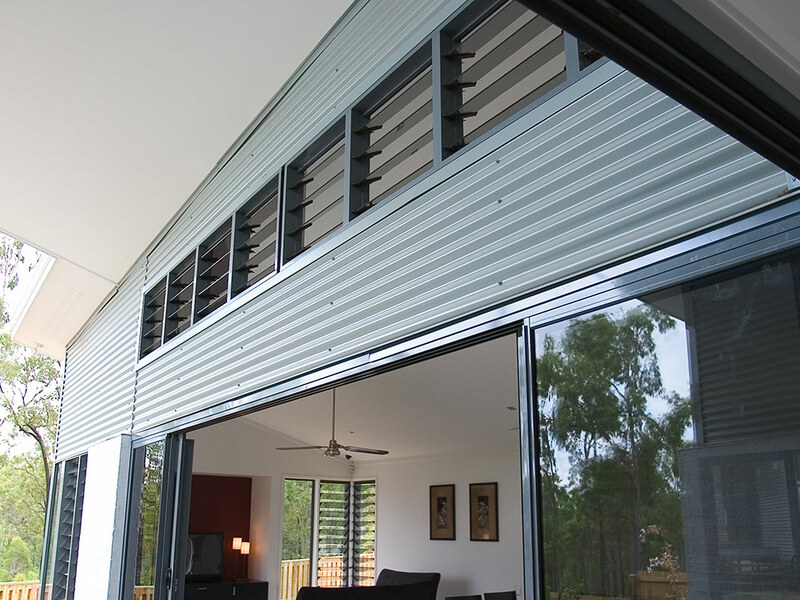 When installed up high, Powerlouvre Windows are your best option to ensure your louvres are operated more frequently so you can gain the benefits of ventilation when required.